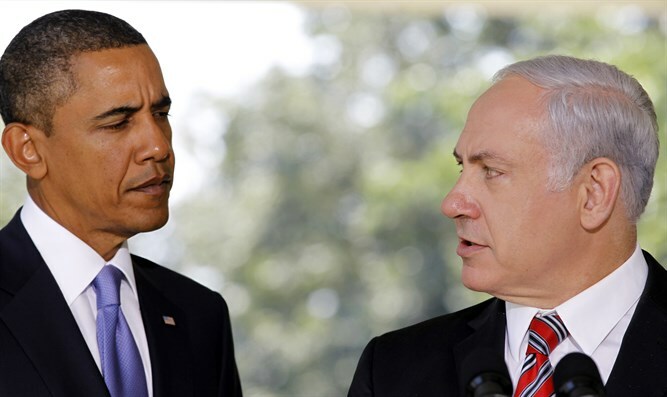 A lawsuit claims that US aid to Israel is illegal, since Israel won't sign the Nuclear Non-Proliferation Treaty. A lawsuit filed in a US district court claims that US aid to Israel is illegal under a law passed in the 1970s that prohibits aid to nuclear powers that don’t sign the Nuclear Non Proliferation Treaty. Grant Smith, director of the Institute for Research: Middle Eastern Policy, who filed the lawsuit Monday with a Washington D.C. court, said the United States has given Israel an estimated $234 billion in foreign aid since Congress in 1976 passed the International Security Assistance and Arms Export Control Act, with its stipulation regarding countries that did not sign the NPT, according to Courthouse News. Though Israel is not a signatory to the Nuclear Non-Proliferation Treaty, Smith noted that it is a known nuclear power and recipient of US aid. Israel has neither confirmed nor denied possession of nuclear weapons but is widely believed top possess dozens if not hundreds of nuclear warheads. The US has had a long-standing policy of keeping mum on the existence of Israel’s nuclear weapons program, a poorly kept secret that successive U.S. administrations since Gerald Ford have refused to publicly acknowledge. Smith’s lawsuit comes on the eve of a deal that would boost U.S. aid to the country by between $1 billion and $2 billion per year over a decade. Israel already gets $3 billion a year in U.S. aid. “Defendants have collectively engaged in a violation of administrative procedure and the Take Care Clause by unlawful failure to act upon facts long in their possession while prohibiting the release of official government information about Israel’s nuclear weapons program, particularly ongoing illicit transfers of nuclear weapons material and technology from the U.S. to Israel,” the 33-page lawsuit states. The CIA, White House, State Department and Treasury Department each declined Courthouse News’ request for comment on the lawsuit, the news service reported.